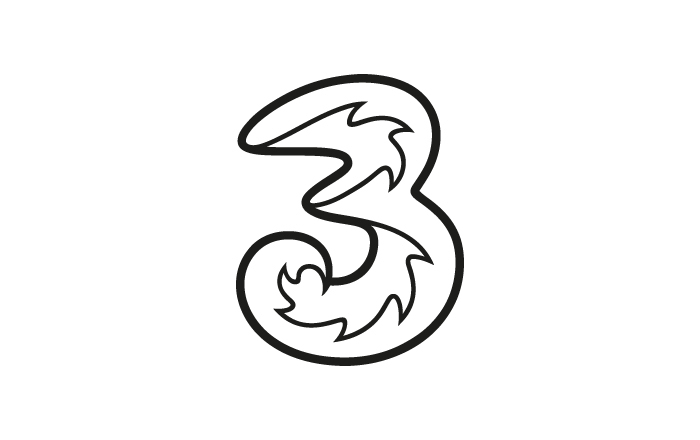 3 is one of the largest mobile operators and in the summer of 2018 they will move their headquarters to Söderstaden by Globen in Stockholm. 3 Sweden has been on the Swedish market since 2003 and is a joint venture between Hong Kong-based Hutchison CK (60%) and Swedish Investor AB (40%). Since its inception, the company has grown rapidly by offering advanced 3G and 4G technology and mobile services to individual consumers and businesses alike. Today, 3 Sweden has over 2 million mobile and broadband customers and approximately 1,600 employees. “It feels really exciting to design the headquarters for Sweden’s most interesting mobile operator. 3 has a clear and challenging profile which we at Studio Stockholm recognise ourselves in. The project includes several exciting parts where a change in approach will be an important step towards increasing the efficiency of the organisation”, says Marco Checchi, a partner at Studio Stockholm Arkitektur. Studio Stockholm has worked with 3 for just over a year and have developed strategic and local programmes for them. Additionally, they have been active in the process of reaching an agreement with Fabege. “During the process, Studio Stockholm has demonstrated that they understand us as a company – what is important to us but also 3’s culture. We feel very confident that they will design our building so that it suits both us and our values”, says Mattias Segelmark, Personnel Director at 3 Sweden. Occupancy is scheduled for the summer of 2018 and the total area is 14,700 sqm.